With over more than 200,000 students living in the city, Krakow is the place to go for a good time. Explore the city’s history during the day, then party at night. 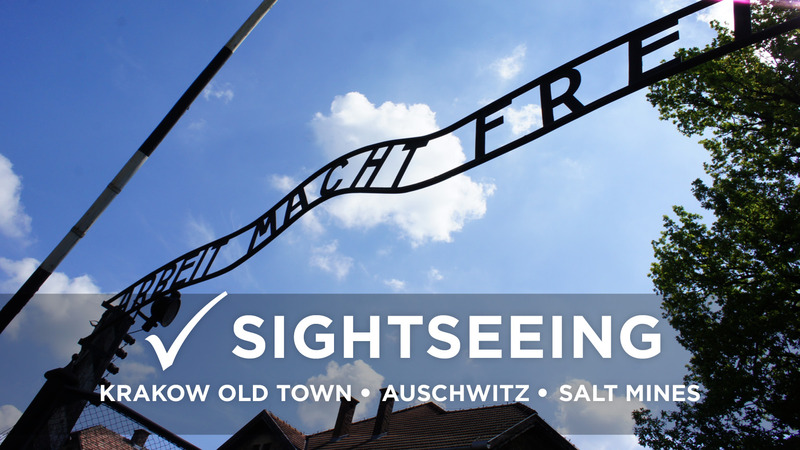 This city’s up-and-coming attitude will have you excited all weekend with checking out Schindler’s Factory, different city districts, a day trip to Auschwitz, vodka tasting, and more! All of this during one quick weekend in Poland’s student city! After growing up just outside of Krakow, Dawid now enjoys showing students around his hometown. He studied at University in Krakow and he can't wait to show you the hidden side of his hometown. 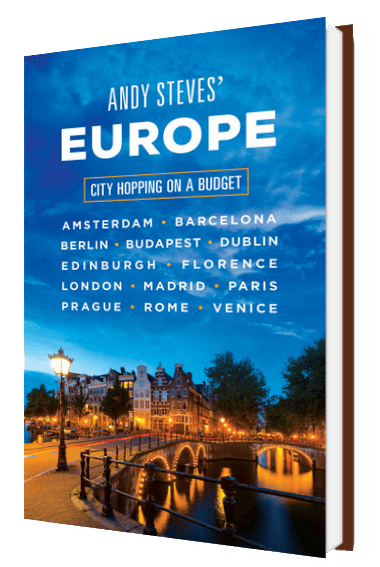 Your local guide will stop by the hostel to take you out on the town for drinks and food, as well as provide our best tips and recommendations for exploring the city. Great spots are only a couple minutes’ walk away from the centrally-located hostel! The weekend officially kicks off at 10:00am with your local WSA guide, who will lay out the weekend itinerary. We'll then take you on the intro tour through Krakow's Medieval Old Town, making our way to the Castle, perched on a hill overlooking the city. Next we descend to Kazimierz, the historic Jewish Ghetto of Krakow. With a kosher lunch stop at our favorite street food spots, we ill continue to Schindler's Factory, the same that Spielberg’s famous movie Schindler’s List was based on, and now one of Europe’s best WWII museums. We'll zip back to Old Town in style- via an extended-cab golf cart- After free time, group dinner is at Krakow's popular local eatery for a Polish feast. Next is the “Polish Party”, our private tasting where you’ll get to try up to 6 typical Polish vodkas and other spirits, before heading out to Krakow's best nightlife spots. At 10:00am, you'll meet your private driver at the door of the hostel for the day trip out to the Auschwitz and Birkinau concentration camps. This day trip includes will be an approx. 45 min drive, and a couple hours in the two camps responsible for killing an estimated million Jews while in operation during the war. Your English-speaking Auschwitz private guide will accompany you throughout, guiding you and sharing stories to remember the victims of the horrible past at this place. After returning the hostel, take some time to decompress and rest a bit before meeting up for dinner at 7:00pm. Once more, WSA will take you to one of the favorite places in town, this time a subterranean beer hall for food and drink. Afterwards, the group will head out to one of Krakow’s hundreds of popular nightlife venues. WSA keeps the itinerary open on Sundays for whatever tour members would like to do: to climb a hill overlooking all of Krakow, catch a large flea market just outside of the Old Town, or take your time for cafes and shopping in Krakow’s hipster district. When checking out there is an add on option for the wieliczkasalt mines. If booking this Tour members should plan a late afternoon or evening flight but otherwise they are free to leave whenever to catch transportation arrangements. * Please note: this itinerary is an approximation of the tour. All aspects of the tour are subject to change in the event of sight closures and strikes. Please get in touch with us if you have any questions! Retrace the cobblestones of history while winding through Krakow's medieval market square, pay your respects at Auschwitz, visit Schindler's Factory, and enjoy traditional Polish cuisine culture. 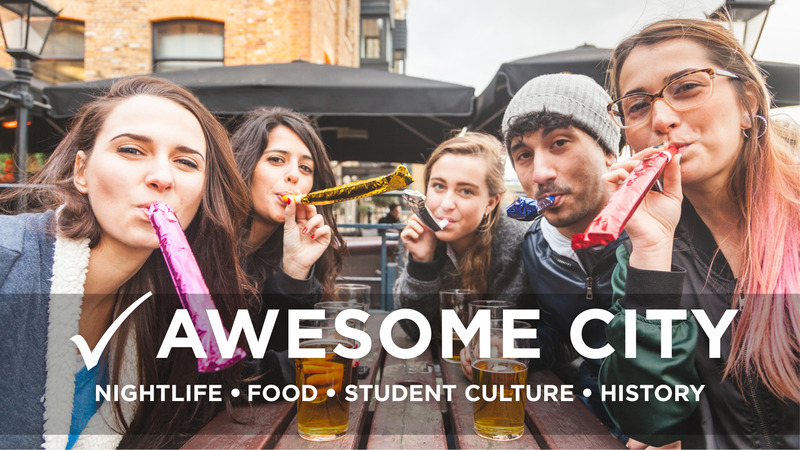 Don’t forget the incredible nightlife of the city, packed with more than 200,000 local students! WSA Europe's Krakow Detour provides excellent city-center accommodations and a day trip out to the Nazi concentration camp, Auschwitz. Follow the link to learn more and book. BUDAPEST KRAKOW & PRAGUE Explore Central Europe's most unforgettable cities during your break! In 9 jam-packed days, you'll jump into the infamous thermal baths, day trip to Auschwitz, cave beneath the hills of Buda, and take in panoramic views of Prague's clock towers, and of course savor the most delicious and hearty meals.